Centennial Concert Hall is a Performing arts centre in Winnipeg, Manitoba, Canada, it began as an urban renewal program in 1960. 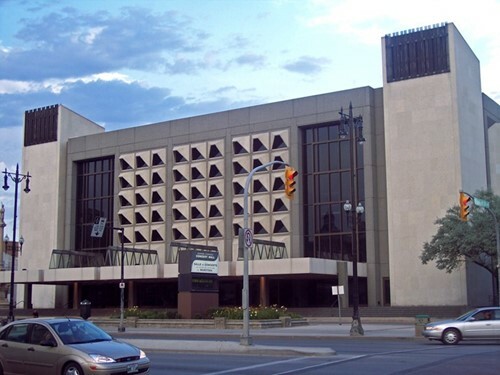 The Centennial Concert Hall, as part of the Manitoba Centennial Centre, was built as a Canadian Centennial project and is adjacent to the Manitoba Museum. Want your casino hotel room near Centennial Concert Hall comped? Become a URComped VIP (it's free). Want to stay at a casino near Centennial Concert Hall?